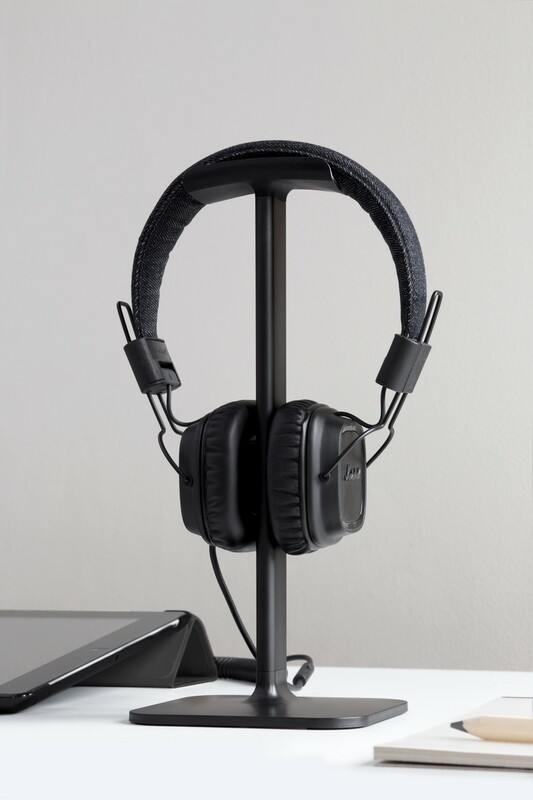 Posto is the perfect place for your headphones to call home. Made with a flexible rubber headrest to form to your headphones. 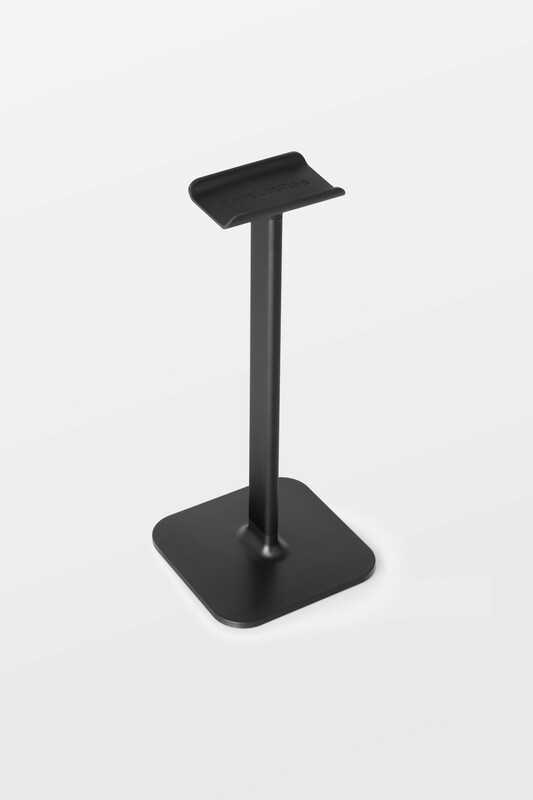 Sturdy aluminium body acts as the main support for Posto. To seamlessly integrate into your desktop.